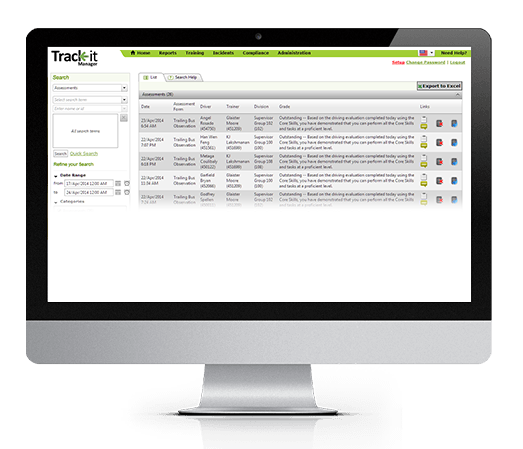 Trackit is the leading cloud-based electronic record service for transit. 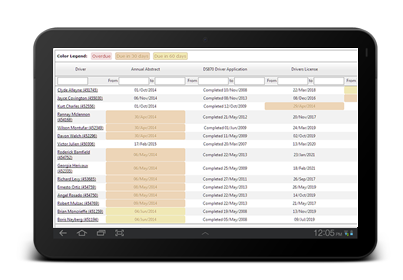 Trackit provide a cost effective means to go paperless by providing a way to easily store and analyze all the information you keep with tablets, allowing you to stay compliant with federal, state and local requirements. Please provide us with your preferred contact information below so we can contact you and schedule a demo. Trackit Can Help You Check All the Boxes! 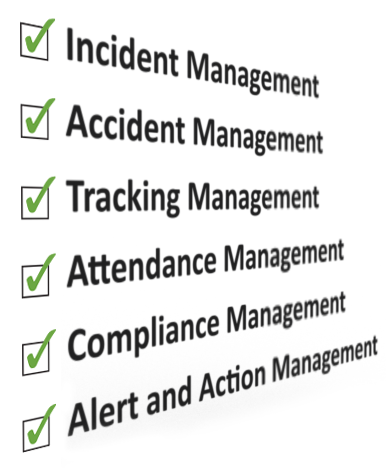 Keep track of any incidents that come up in your organization and ensure that nothing falls through the cracks. When an accident happens, be ready with a tool that ties concrete follow-up actions to the root cause. Keep track of what is important to you across your entire organization. Keep track of attendance so that you never get caught off guard by a no-show again. Never worry again about whether all your drivers have a valid license, their medical certificate, or their yearly retrain. 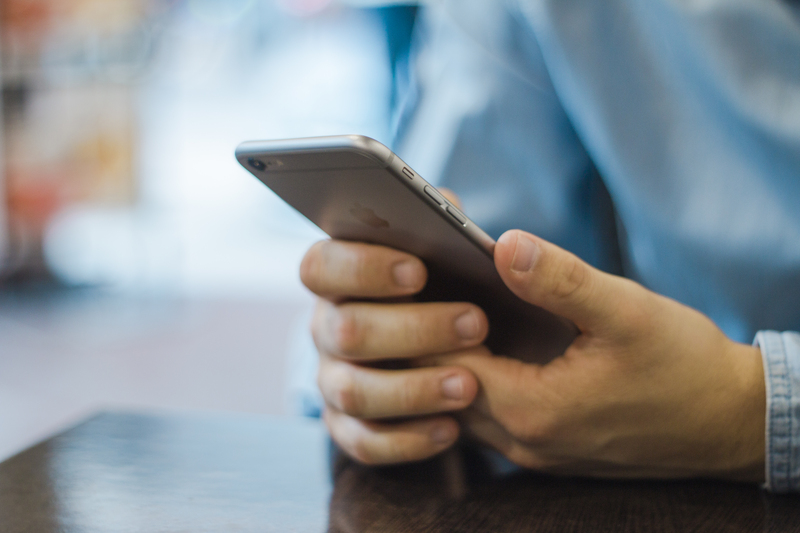 Equip everyone in your organization to work together from a single list of alerts and actions.